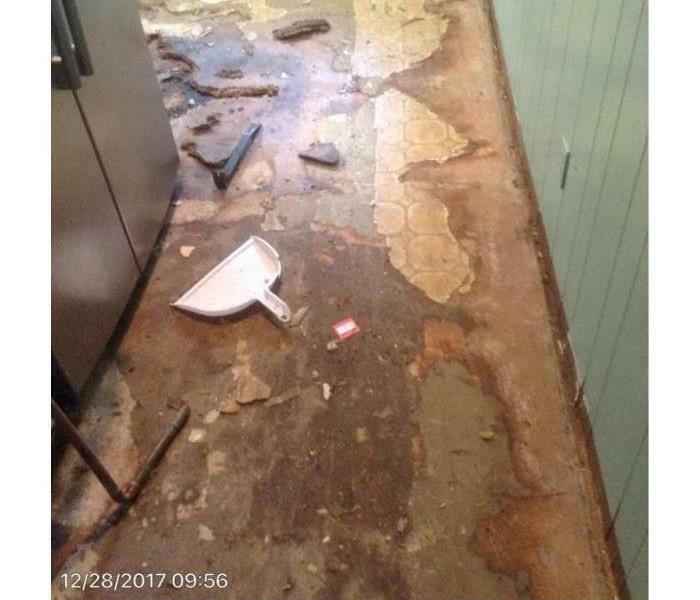 Here at SERVPRO of Limestone and Lawrence Counties, we want to take the stress out of having a water damage to your home or business. We make a point to get there fast in order to minimize the damage done by the water. Our fast response time saves homeowners and business owners thousands of dollars in replacement costs. We want you to be able to save as much of the material as possible all while following the standards set forth by the IICRC (Institute of Inspection Cleaning and Restoration Certification). 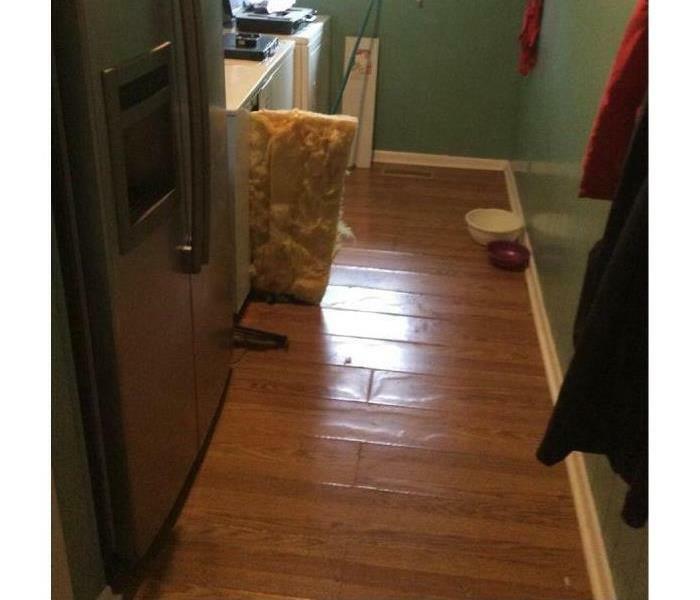 Our highly trained technicians will get your home or business back to normal as quickly as possible. Call us today at (256) 233-4033. 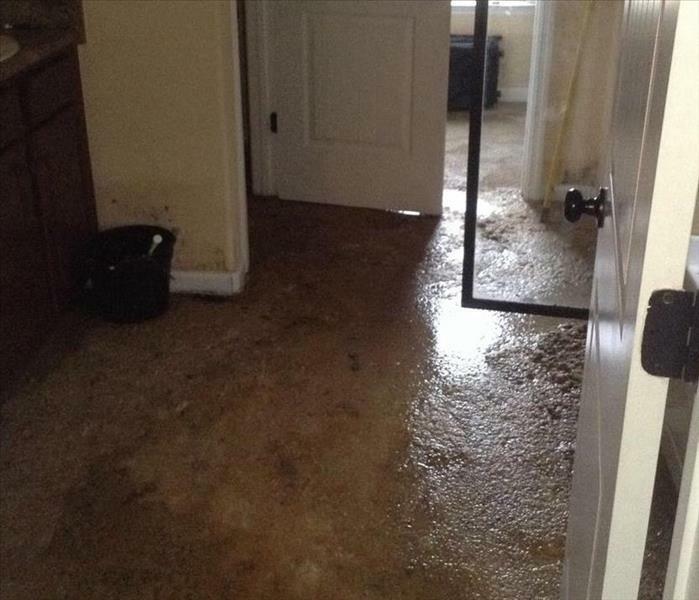 As a locally owned and operated business, SERVPRO of Limestone and Lawrence Counties is strategically located to respond quickly to your water or flood damage event. When a major flooding event occurs, we can call upon our national network of 1,700 SERVPRO Franchises and special Disaster Recovery Teams if we need additional resources or personnel.